Two former prostitutes testified during the trial how Abba and Obasi plied them with drugs and held them captive in a Pretoria flat. Two Nigerian men, who were convicted of human trafficking for running a brothel from their Pretoria flat, should be given suspended sentences and sent back to their country, their attorney has argued. 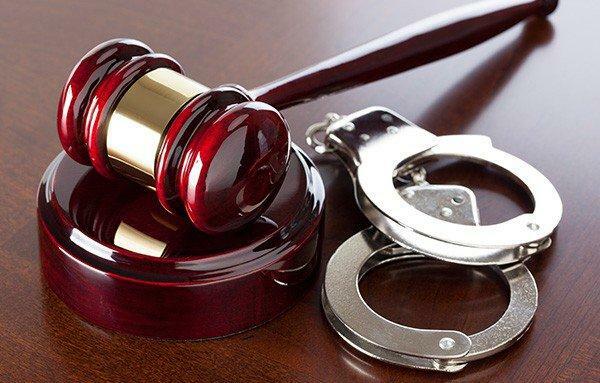 Counsel for Nigerian brothers Obioma Benjamin Abba, 32, and Chinedu Obasi, 38, Heinrich Moldenhauer, argued that the South African taxpayer should not foot the bill to keep two foreigners, who were in the country illegally, in jail for a long time. Judge Ronel Tolmay earlier found the brothers guilty on two counts of human trafficking and Obasi guilty of contravening the Immigration Act for marrying a SA woman to obtain SA citizenship, but never living with her. Two former prostitutes testified during the trial how Abba and Obasi plied them with drugs and held them captive in the flat, only letting them out at night to work as prostitutes. They had to hand all the money they earned to the accused and were assaulted if they did not. The judge found that although the women were already prostitutes and joined the accused willingly, the Nigerians had kept them captive and exploited them in a way that constituted slavery and sexual exploitation. Moldenhauer argued that it cost R133 000 per day to keep a prisoner in jail, that SA’s jails were already overcrowded and that the accused should be given wholly or partially suspended sentences and repatriated to Nigeria. He said this was not the most serious form of human trafficking, as two women were already prostitutes and the accused were merely continuing what had already been done to them. Prosecutor Alicia Roos countered that the accused had exploited vulnerable women already trapped in a vicious circle of exploitation and deserved life imprisonment. She said the victims had already been introduced to drugs when the accused trapped them and would have done any thing to get more drugs. One victim testified about her struggle to get off drugs. Roos argued that the accused had committed the crimes in SA and should serve sentences here.